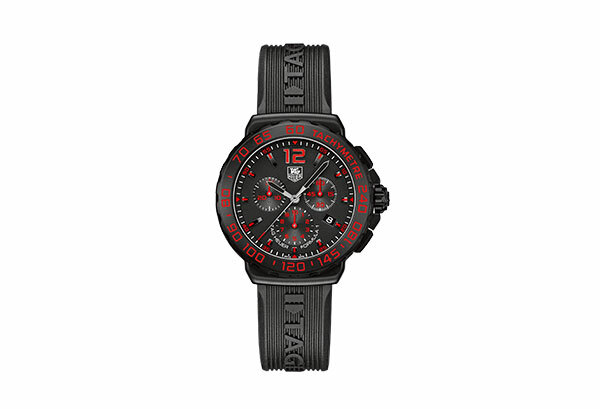 TAG Heuer is a Swiss luxury watchmaker known for its sports watches and chronographs. In keeping with its image as a luxury brand with an innovative spirit, TAG Heuer has long standing links with the world of sport and Hollywood. Tag Heuer has been the official timekeeper of the three Summer Olympic Games of the 1920s, the Skiing World Championships, the Formula One World Championships and having developed a watch for the McLaren F1 team. The brand has also had a long list of sports and Hollywood ambassadors.